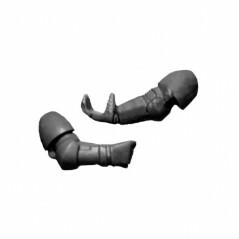 Arms There are 95 products. 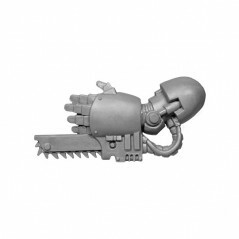 Bionic Arm Space Marines Devastator squad. Left Arm Space Marines Devastator squad. 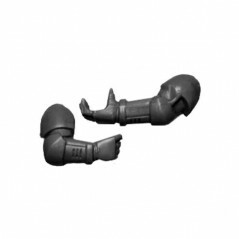 Left Arm A Space Marine Sternguard Squad. 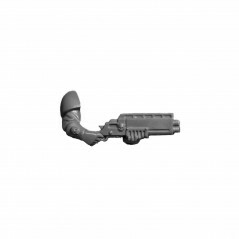 Left Arm B Space Marine Sternguard Squad. 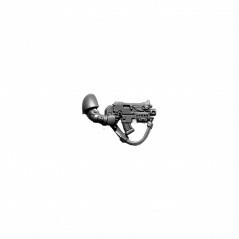 Left Arm C Space Marine Sternguard Squad. 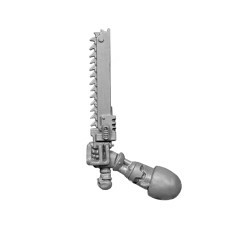 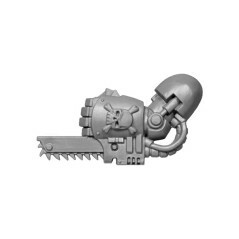 Space Marine Commander Left arm Chainsword. Left Arm D Space Marine Sternguard Squad. 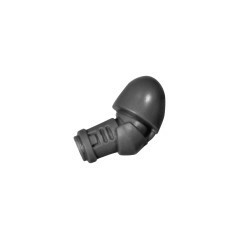 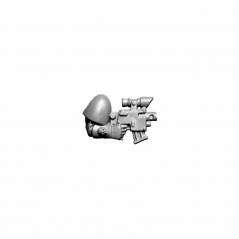 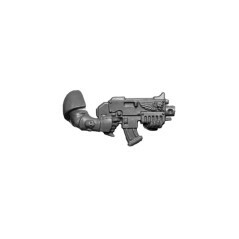 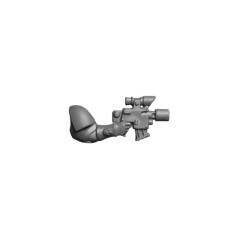 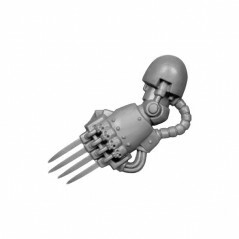 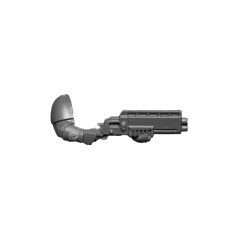 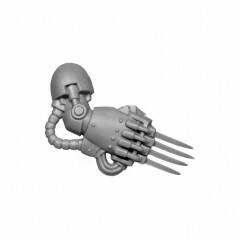 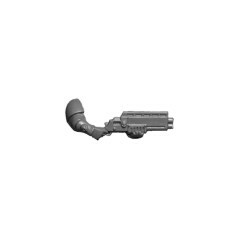 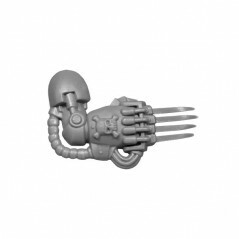 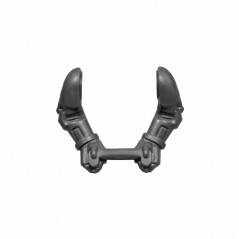 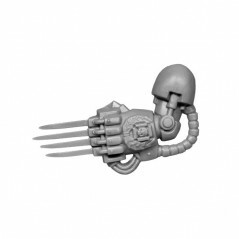 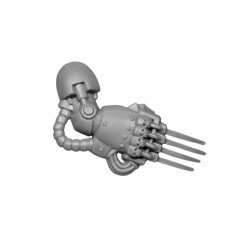 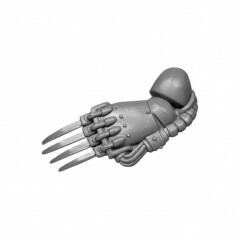 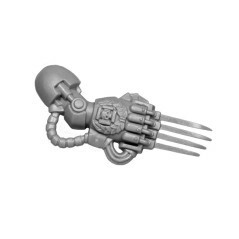 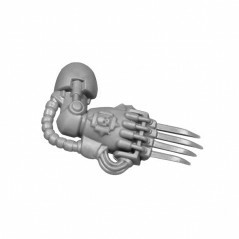 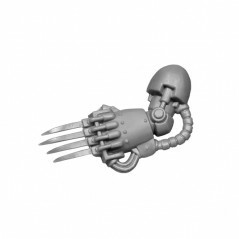 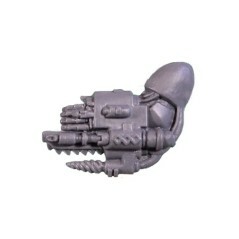 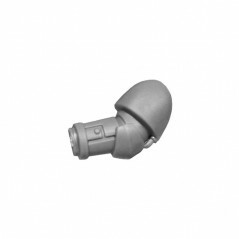 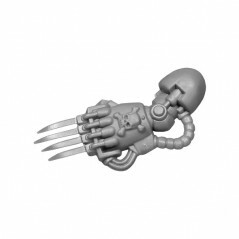 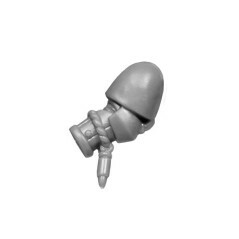 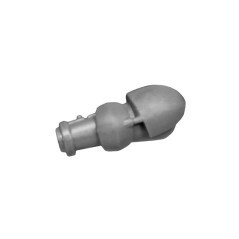 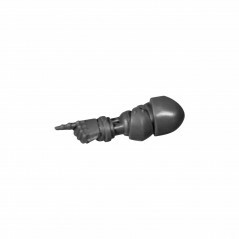 Space Marine Commander Left Arm Lightning Claw. 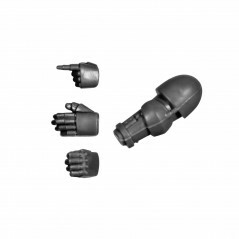 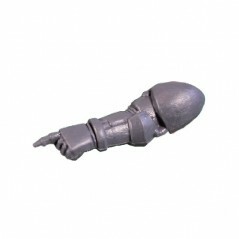 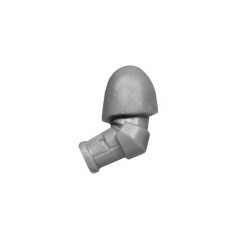 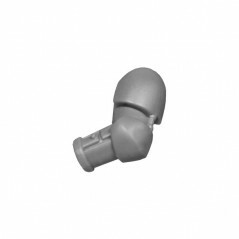 Space Marine Commander Left arm Power Fist. 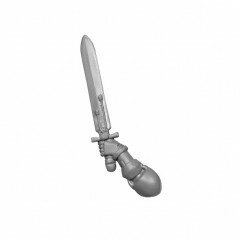 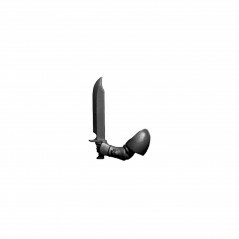 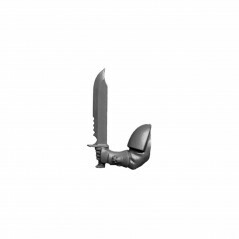 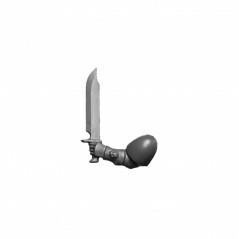 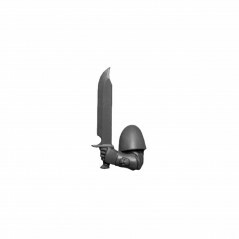 Space Marine Commander Left arm Power Sword. 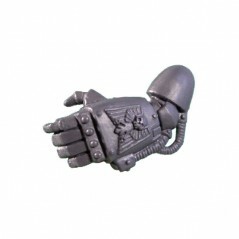 Left Arm with hands Space Marines Devastator squad. 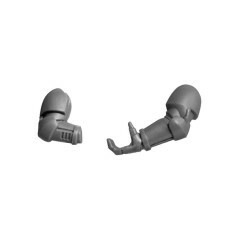 Pair of Arms A Space Marine Sternguard Squad. 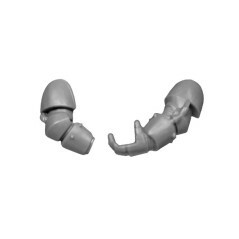 Pair of Arms A Space Marine Tactical Squad.